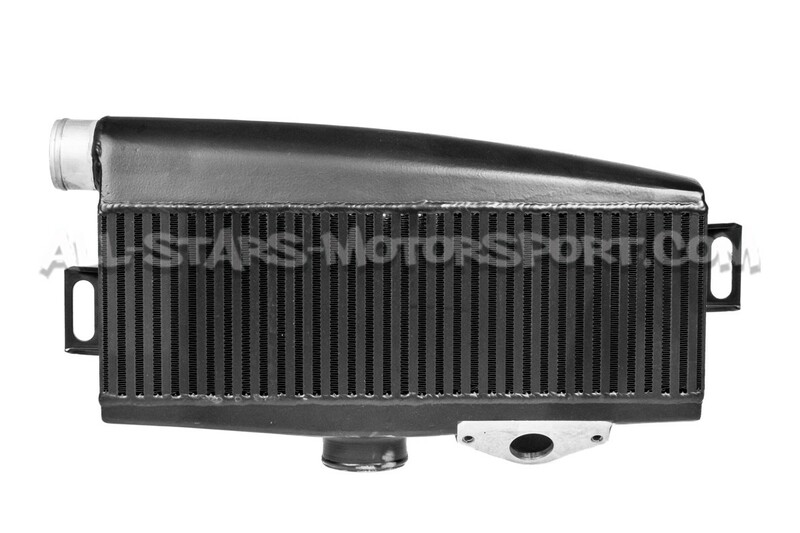 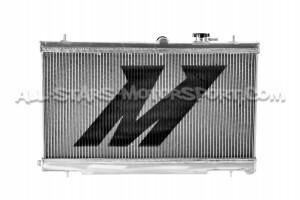 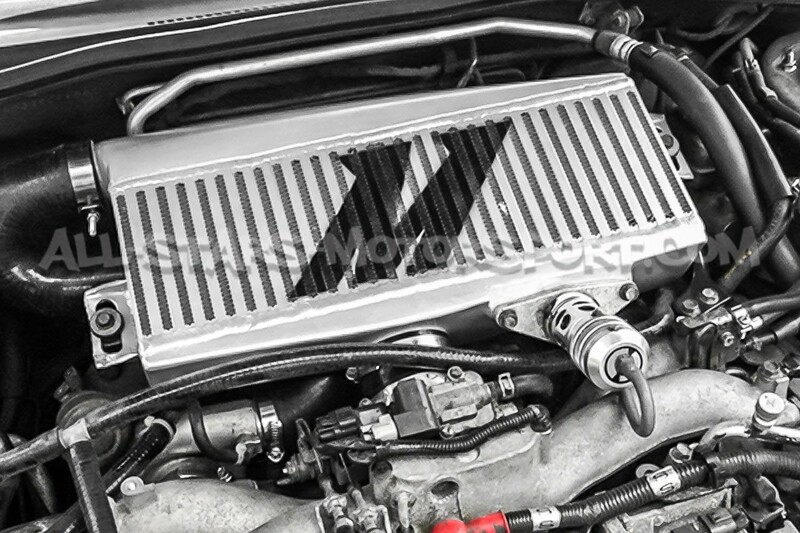 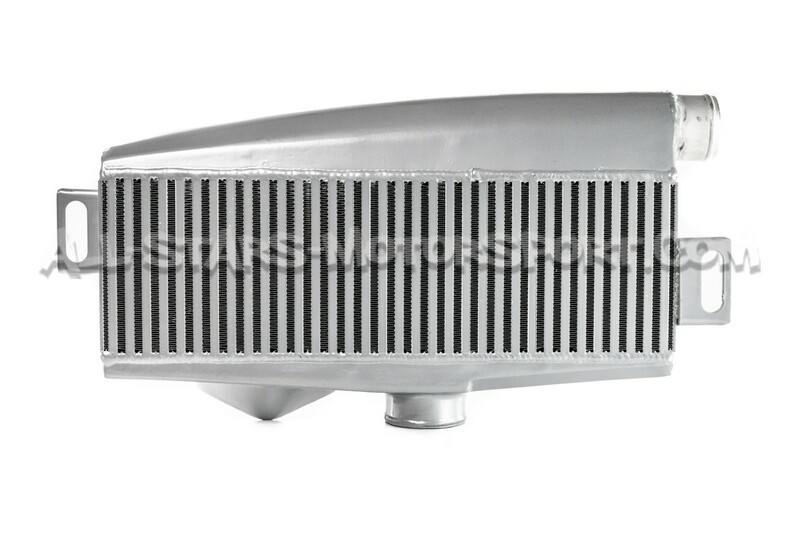 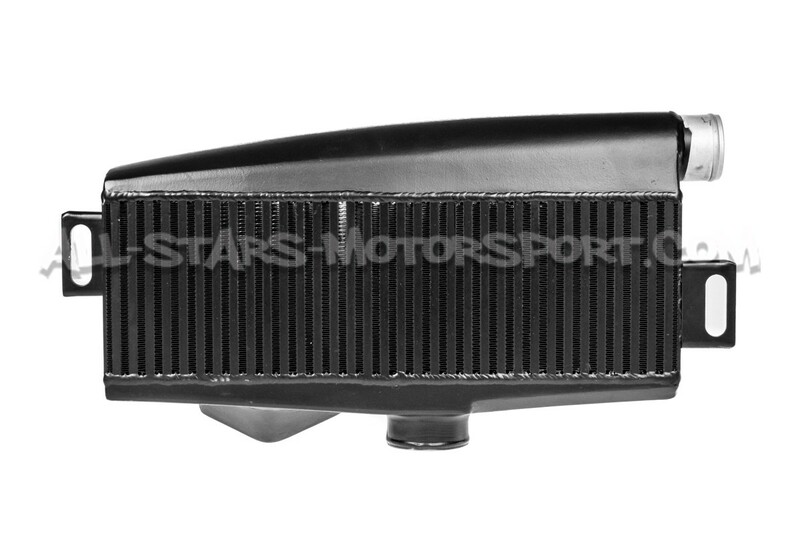 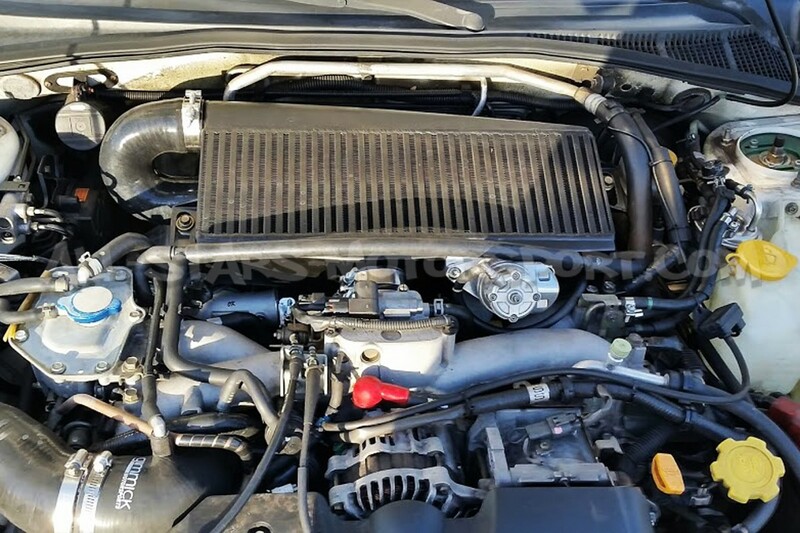 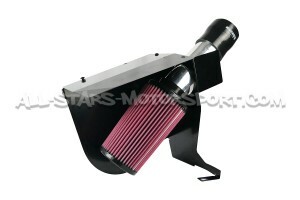 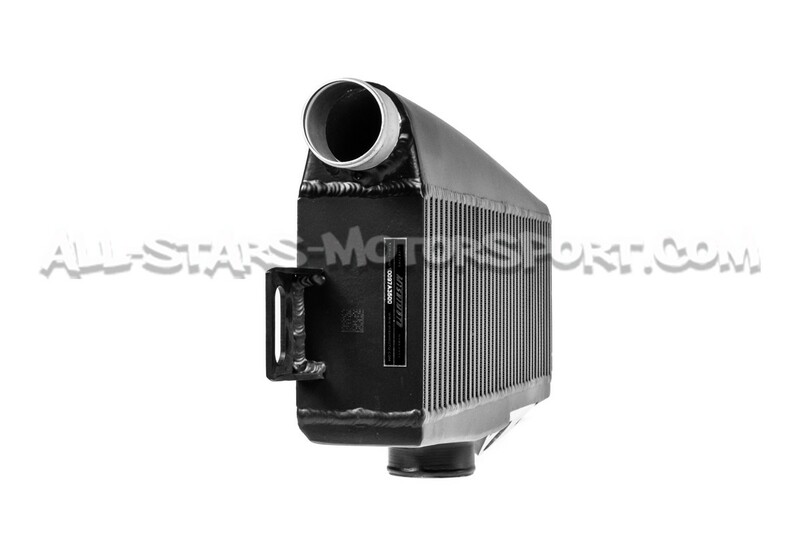 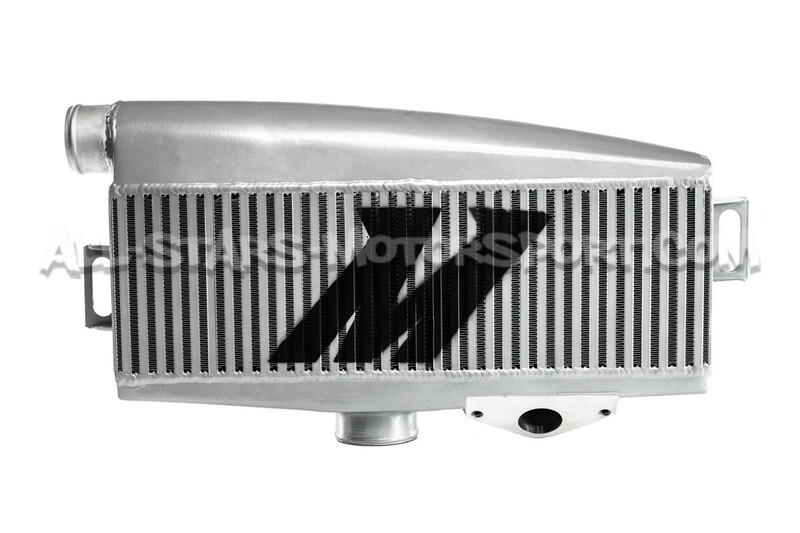 A top-mount intercooler upgrade is a great way to equip your flat-four with a cool charge of air ! 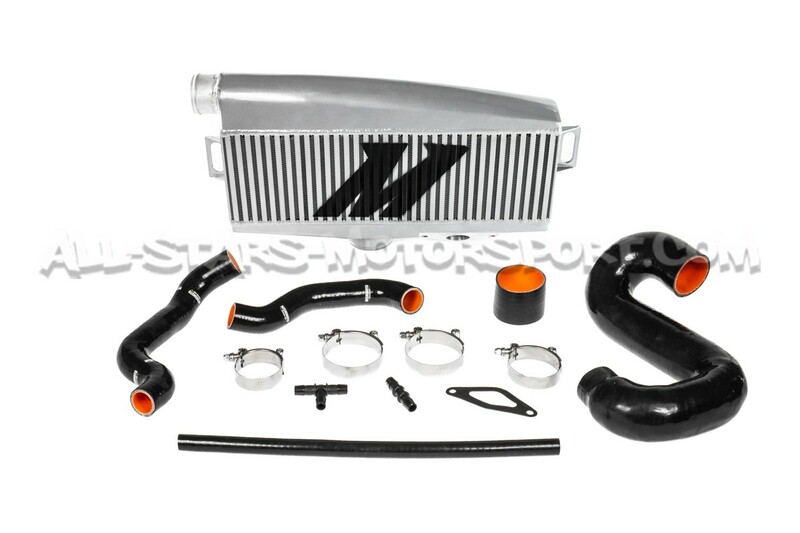 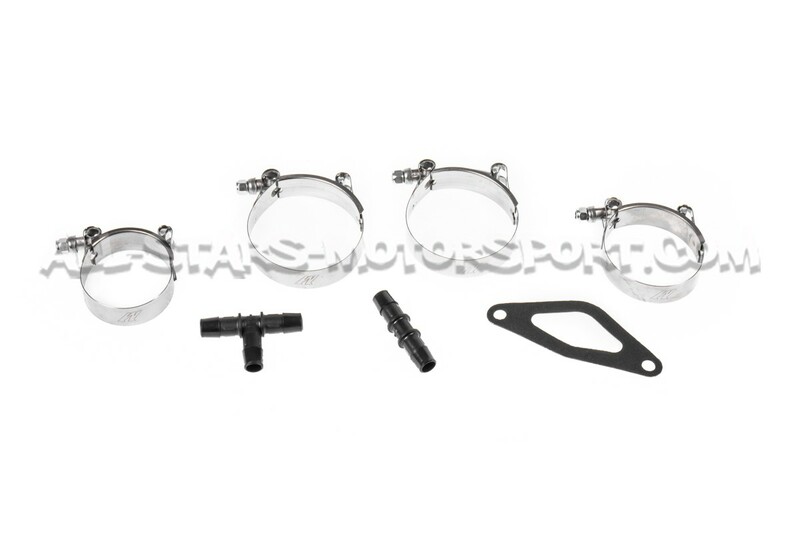 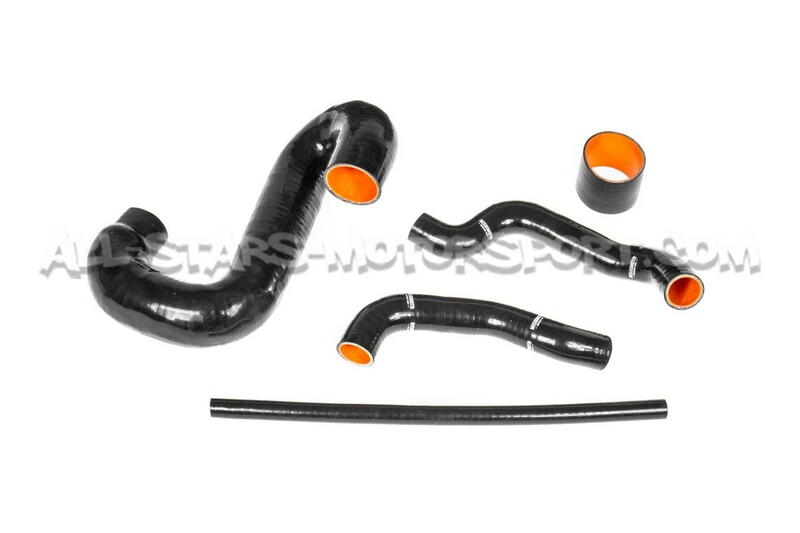 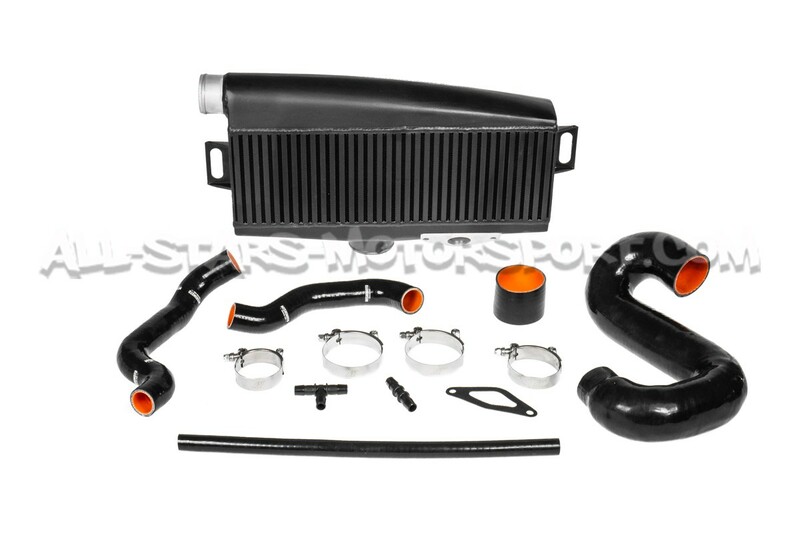 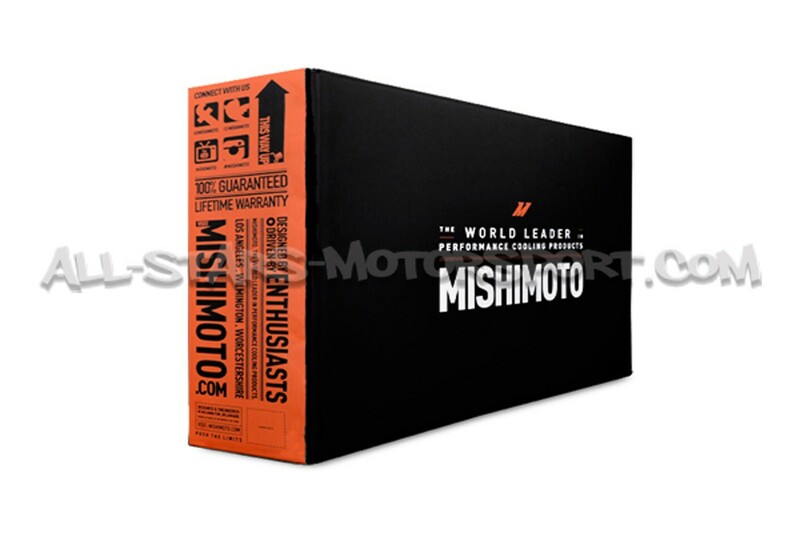 This Mishimoto intercooler it provides a unique option for upgrading your charge air system with a large core and a specific side outlet design to remove the restrictive original Y pipe ! 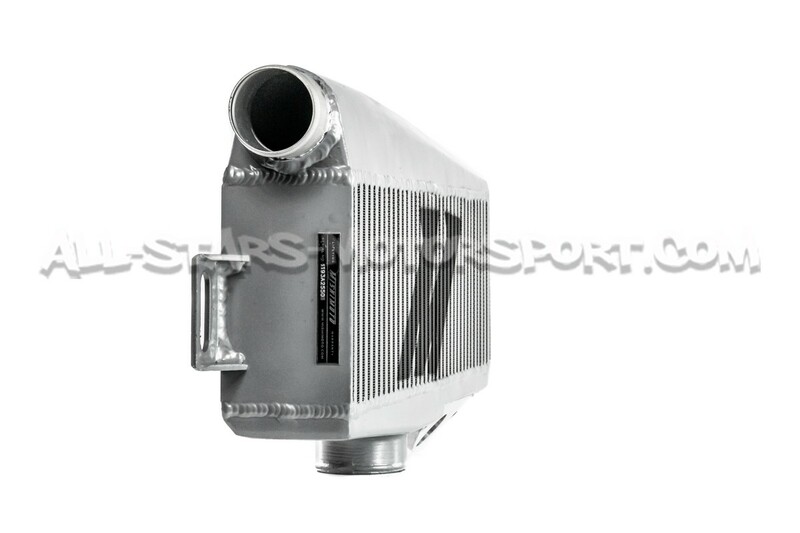 Size : 22.25" X 11.25" X 3.625"